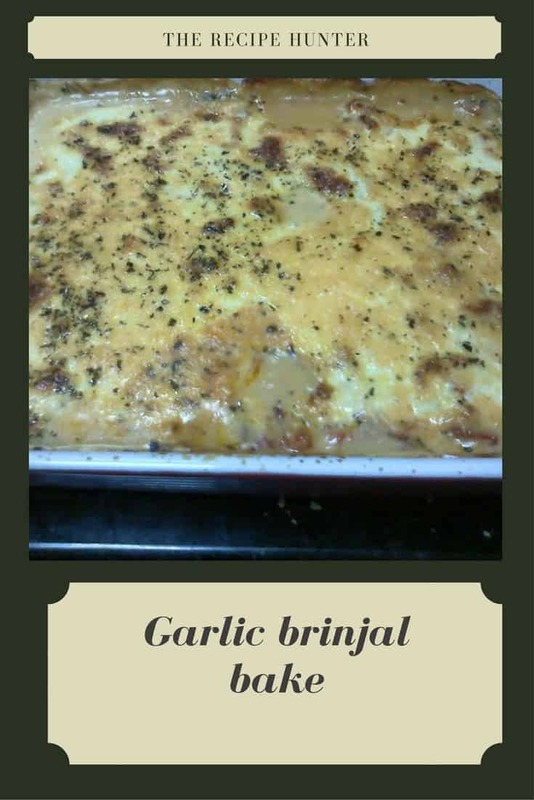 An easy brinjal bake to cook and packed with flavor. Fry brinjal in olive oil, set aside. Make tomato sauce by frying tomatoes, garlic, origanum, salt and pepper. Add cheese, let it melt. Bake at 180 for 30 min until golden brown on top, delicious.